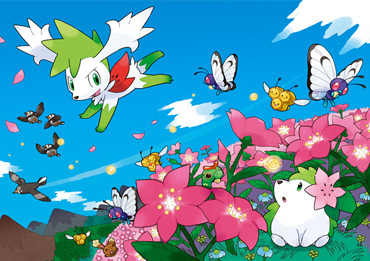 Shaymin. . Wallpaper and background images in the maalamat pokemon club tagged: legendary pokemon shaymin. My disguise as a earth pokemon- shaymin I am actually a SIR unit.